Nationwide Industries steel yoke is 15% thicker than the competition. 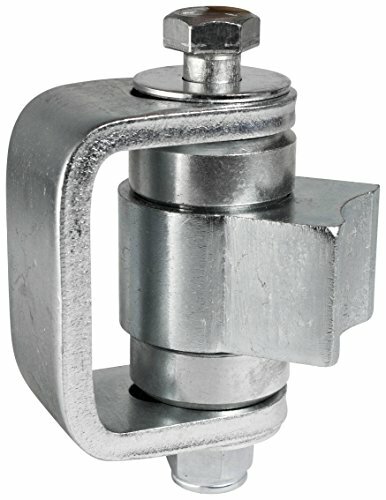 This heavy duty hinge is adjustable and requires no grease. Guaranteed to last a lifetime on components and 5 years on bearings. Steel weld-on body fits round or square profiles.